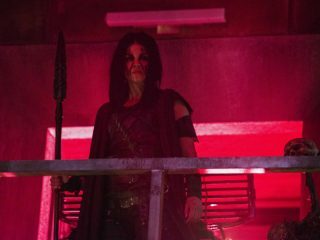 Octavia weighs the fates of those who betrayed her, as Monty tries to convince her of another way. 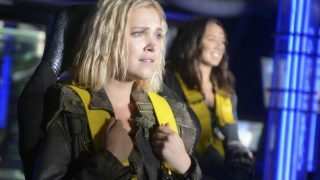 Meanwhile Abby grows increasingly desperate under McCreary’s control, and Madi and Clarke clash over her role as the future Commander. Monty (Chris Larkin) strives to show Wonkru an alternative to war, and to the valley itself. Meanwhile, Abby's (Paige Turco) health continues to deteriorate, along with McCreary's (guest star William Miller) patience. Eliza Taylor, Bob Morley, Paige Turco, Henry Ian Cusick, Marie Avgeropoulos, Lindsey Morgan, Richard Harmon and Tasya Teles also star. Henry Ian Cusick directed the episode written by Julie Benson & Shawna Benson (#510).